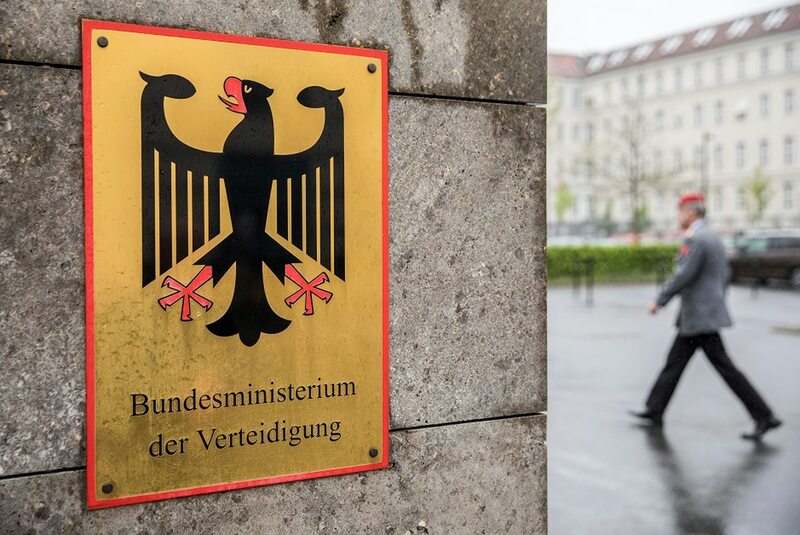 BERLIN — A German security official says the immediate threat posed by a cyberattack on the government’s secure computer network was averted soon after it was detected. Following a report by news agency dpa on Wednesday, the government acknowledged its network had been infiltrated but downplayed the possible harm done. He declined to comment on reports that a Russian-backed hacker group called Snake was behind the attack. Dimroth said authorities are trying to determine who tipped the media about the attack. Lawmakers expressed anger at not having been informed by the government before news broke.